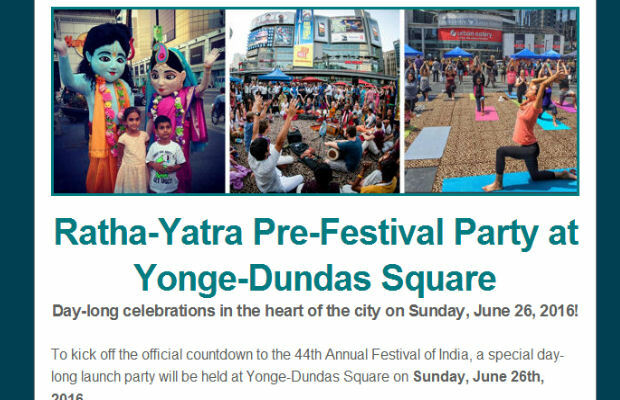 View Our Monthly Newsletter - June 2016 ~ The Toronto Hare Krishna Temple! We are happy to share our June edition of our monthly newsletter! Click the image below (or click here) to open the June 2016 newsletter.